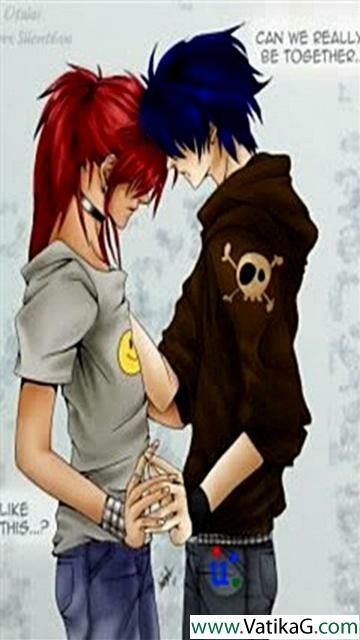 Download Section: Anime wallpapers of Category: Free mobile wallpapers - VatikaG free downloads portal. 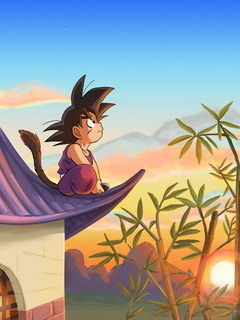 Description : Download chibi goku anime wallpapers for mobile. resolution 240x320. 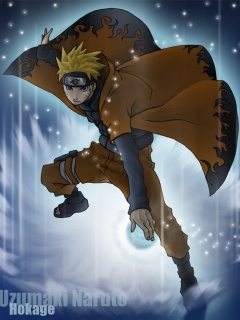 Description : Download naruto hokage anime wallpapers for mobile. resolution 240x320. 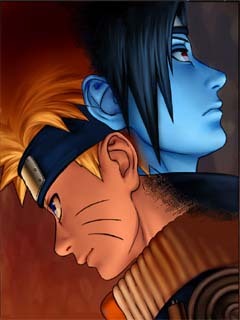 Description : Download naruto and sasuke anime wallpapers for mobile. resolution 240x320. 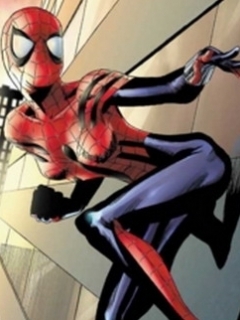 Description : Download spider woman anime wallpapers for mobile. resolution 240x320. 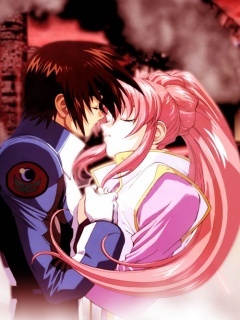 Description : Download gundam seed anime wallpapers for mobile. resolution 240x320. 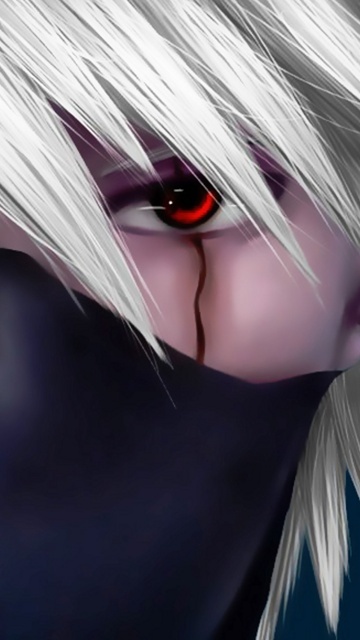 Description : Download seshomaru anime wallpapers for mobile. resolution 240x320. 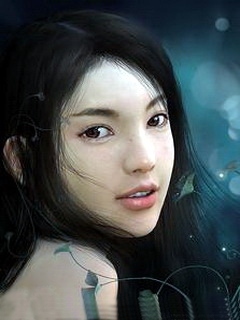 Description : Download innocent beauty anime wallpapers for mobile. resolution 240x320. 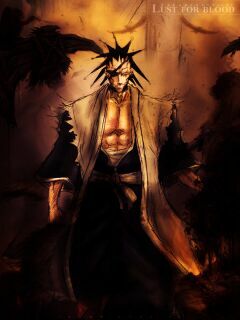 Description : Download zaraki kenpachi anime wallpapers for mobile. 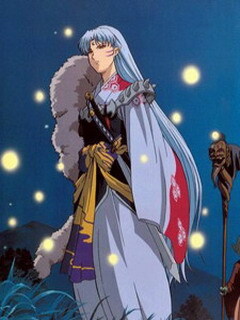 resolution 240x320.